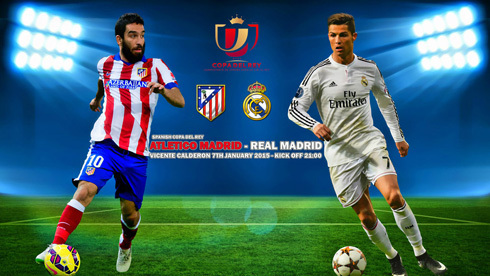 It's cup time and even though we're still on the early rounds of the tournament, Real Madrid and Atletico Madrid are already about to lock horns in what promises to be an exciting 2-leg tie. 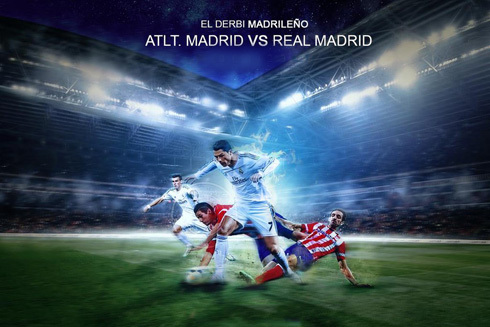 The first game will be held at the Calderón right this Wednesday (Jan 7), while the return leg will take these two teams to the Bernabéu, in next week's Thursday (Jan 15). Real Madrid have been in phenomenal form this season, as they went into Sunday's match against Valencia having won 22 games in a row, just 2 shy of a tying a world record set by Coritiba. Valencia may have ended that run when they came from behind to win 2-1, but the fact that only Barcelona had won at the Mestalla all season showed that the result was nothing to be embarrassed about. However, that away loss means that Real Madrid have now lost 22% of their away games in the league this season, which is a slight worry ahead of a tough trip to the Vicente Calderon. Real Madrid have failed to win only one home game this season, on a bad memory clash where they've lost 2-1 to Atletico. 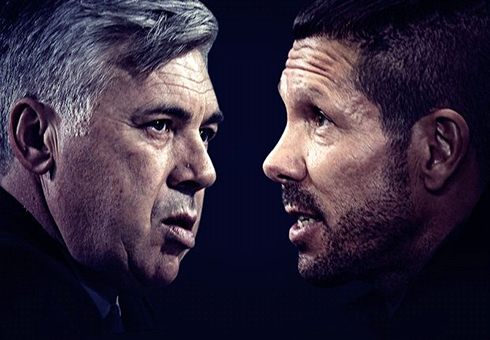 That was the third meeting of the season between these sides, following their clash at the Spanish Super Cup in August and which ended up with Atletico Madrid triumphing 2-1 on aggregate. The two teams have met 5 times since March 2014 and in 90 minutes play, Atletico have won two, with the other three ending all square. In February 2014, they met in this competition though and Real Madrid won both legs by an expressive aggregate score of 5-0. Although many will expect an encounter with plenty of goals, three of the last 4 head-to-head encounters have produced under 2.5 goals and even the last match to have had over 2.5 goals only saw one of the sides scoring three times. Fernando Torres' recent return to Atletico has been met with universal delight from their fans, with 45,000 turning up to his unveiling at the Calderón. The striker dubbed 'El Nino', might have been out of form for some time now (20 league goals in 110 Chelsea appearances, 1 in 10 for Milan), but he'll forever be a legend in the red and white side of Madrid. He came through the ranks for the club during their dark days in Spain's Segunda Division and was a talismanic figure in the club's resurgence. 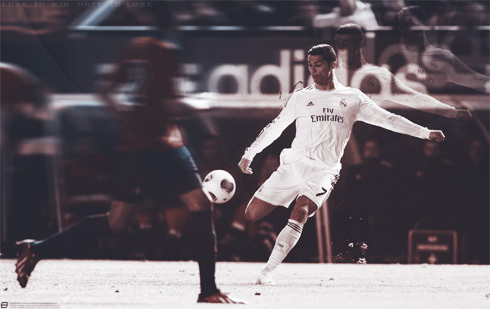 Whether he can recapture anything close to his best form remains to be seen. Before he left for Liverpool, he captained one Diego Simeone in this team! Cristiano Ronaldo will be the centre of attention as usual. He has 26 league goals in 15 appearances, including 6 in his last 3 games. He's as big as evens to score anytime here and 7/2 to score anytime in the football betting. A word of warning though, he has only scored first in open play in 1 of their last 7 competitive matches played away from the Bernabeu (although he does have another first goal in that time period, courtesy of a penalty-kick). Real Madrid have improved again this season, but they could be vulnerable in this away leg. The betting odds of around 1/4 for them to qualify for the next round look far too skinny, however they should appeal more at a much bigger price after this first leg, if the home side do get a positive result on Wednesday. That looks a strong possibility given their recent results against Real Madrid and given Atletico having the strongest home record in the league currently, the odds of 12/5 on an Atletico victory are quite frankly insulting. The home side will certainly look to keep things tight in this first leg, so expect a low scoring game, with one bookie offering evens at the time of writing on under 2.5 goals that is well worth taking. If Atletico are to win this and the under 2.5 goals scenario to be confirmed, they'll have to keep a clean sheet which means keeping Ronaldo out. This means Atletico also have to be considered a good bet to win to nil (6/1 is huge value on that), whilst 1-0 and 2-0 would be the most likely scorelines at 11/1 and 22/1 respectively. Written by Sam Darby, on behalf of the football betting tips experts, OLBG.com. 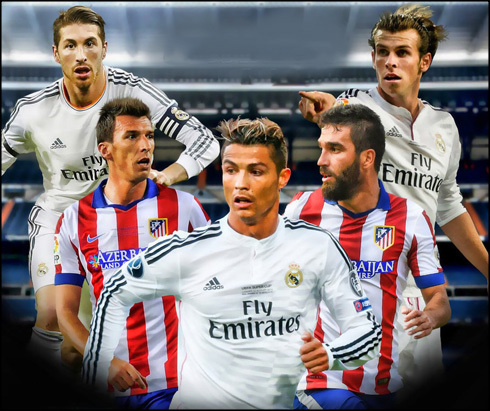 Cristiano Ronaldo next game will be an away Copa del Rey fixture against Atletico Madrid next Wednesday, on the 7th of January of 2015. You can watch Juventus live stream, Atletico Madrid vs Real Madrid, Barcelona vs Elche, Everton vs Man City, Chelsea vs Newcastle, and Crystal Palace vs Tottenham, all matches provided from our soccer streaming game pages.